Hamble Marine Surveys offers a comprehensive Consultancy Service covering many different areas of the leisure and commercial marine industry. Whether some good honest advice is required or you require assistance preparing a vessel to meet the MCA Code of Practice for charter, we are able to assist as much or as little as you require. 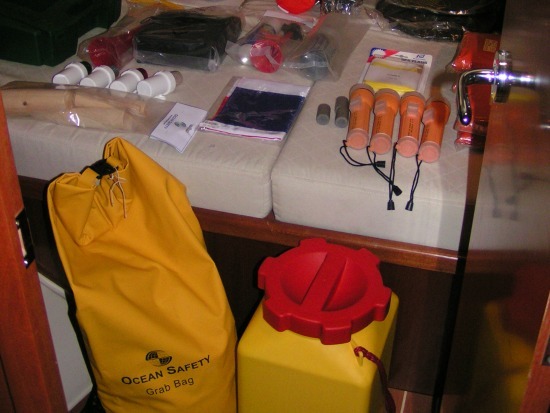 With extensive Blue Water Cruising experience and experience over the past 10 years preparing yachts for cruising and racing worldwide for events such as the ARC Race & Rally and Oyster Worldwide Rally, Hamble Marine Surveys are able to provide an advisory service and provide and fit safety equipment as dealers for Ocean Safety. Julian Smith is an ex ABYA Yacht Broker and as such is able to offer an in-depth understanding of a pre-owned and new boat purchase. With Sale & Purchase Contract experience and a detailed understanding of VAT & Title documentation, Julian Smith is able to offer support and guidance through what should be a pleasurable experience. During Boat Shows Julian Smith is regularly retained to assist potential boat purchasers to provide guidance and support when viewing and negotiating on a purchase. 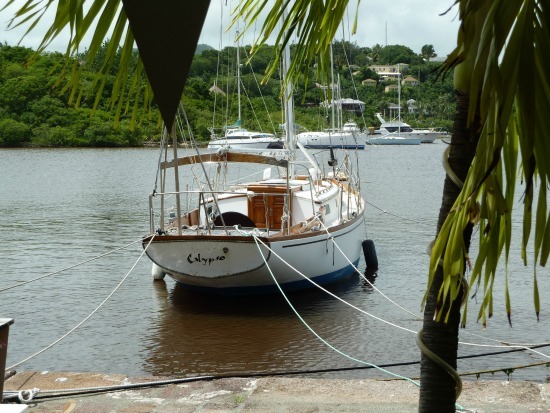 Being independent and working for the purchaser has proved to be very successful in ultimately assisting in the purchase of the correct boat at the correct price. We offer a full service whereby we act as your consultant to oversee every aspect of the new build process. This type of service is normally described as an Acceptance Survey. 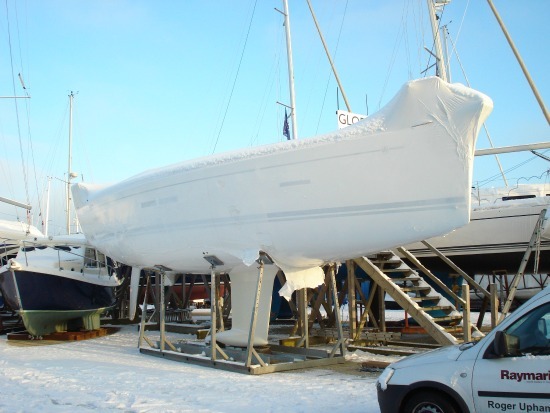 Our experience with new boat sales and commissioning and fit-out over the past 10 years gives us a unique skill set so that we can act for the purchaser on a number of levels. With over 10 years experience as a RYA Yachtmaster Instructor working in UK, Greece, Turkey and Croatia, we are able to offer coaching to suit your specific needs as opposed to traditional non-flexible courses. 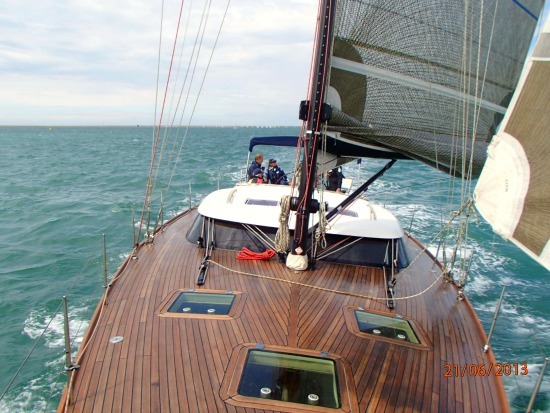 The courses we offer are custom to you, your family, type of boat you own and the type of sailing you wish to do.